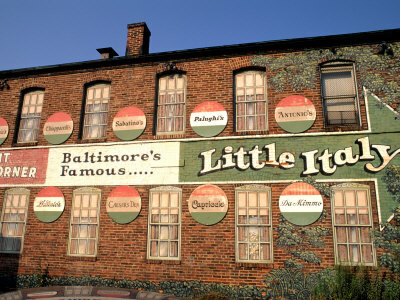 If you are looking for an authentic Italian experience nearby, Baltimore’s Little Italy is the place to be. Featuring authentic Italian restaurants and bakeries, this iconic neighborhood is the perfect place to enjoy a romantic night out while you are staying at the 1840s Carrollton Inn, just down the street. 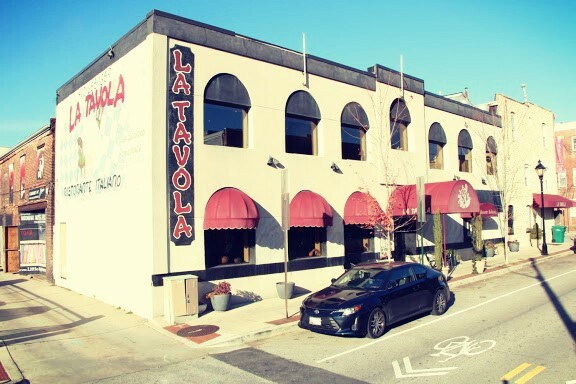 La Tavola, nestled in the heart of Baltimore’s famous Little Italy district, at offers guests the finest in contemporary Italian cuisine set in an elegant, yet understated dining area. The aromas of freshly baked foccacia, garlic, oregano and seafood from the market waft from the kitchen where Chef Carlo Vignotto blends his classical training and innovative style to create memorable soups, delicious seafood, chicken, pasta and veal dishes as well as sinfully decadent desserts. And, every day Chef Carlo prepares delightful specials made with only the finest ingredients and spices of the season. 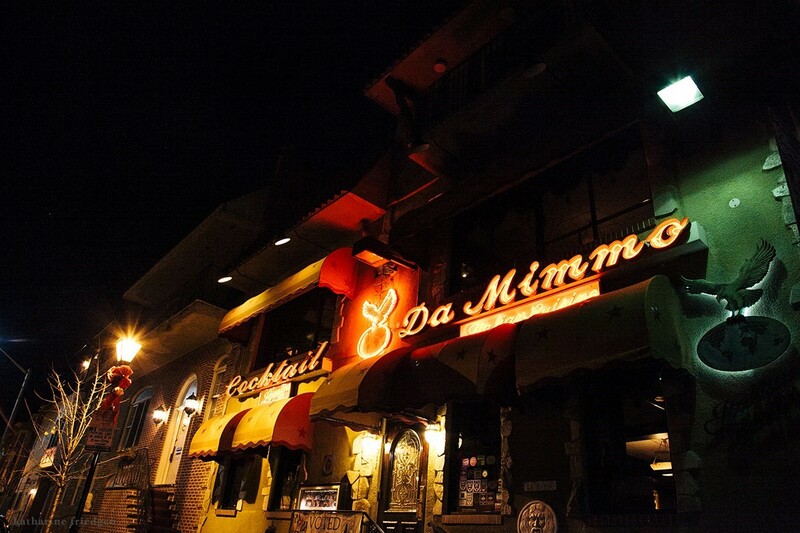 DaMimmo serves the most popular dishes from every region in Italy including the rich cream sauces of the North, found in Lobster Tettrazzini, Open Face Seafood Ravioli and Salmon Portofino. To the Southern marinara sauces found in Zuppa di Pesce, Veal Braciole and Mussels Posillipo. Over the years, DaMimmo has become renowned for their signature dishes of Veal Chop alla Florentina which is a 2 1/2 inches thick, butter flied and char broiled with fresh garlic, rosemary, sage and extra virgin olive oil. All of this is served in an elegant, yet relaxed atmosphere by experienced, but personable servers. From day one, DaMimmo has strived to provide the entire dining experience for its clientele. And the best part!? A complimentary limo service is offered to customers in the downtown area. If you drive, a private parking lot is available. This is a hot commodity in this area. 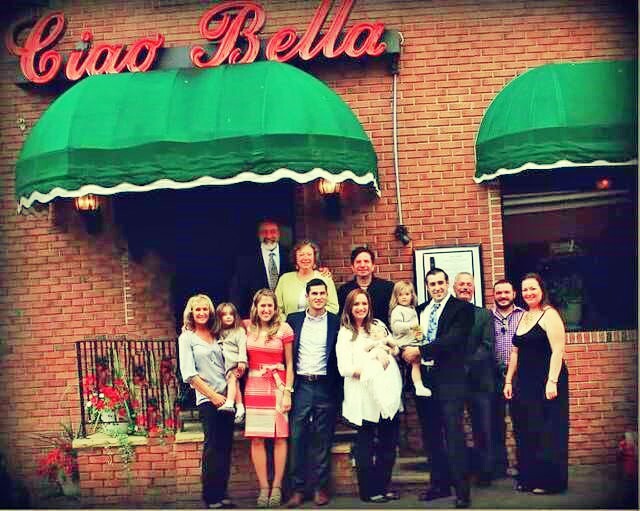 A family tradition for more than 20 years, Ciao Bella Restaurant is a Family Owned Restaurant since 1991, started by the Founder: Anthony Charles Gambino from Palermo, Sicily. Mr. Gambino was searching for a name for his restaurant when he remembered a friend, who always greeted him or said farewell with a robust “Ciao bello. “Ciao’ means hello or goodbye and `bella’ means beautiful. Mr. Gambino started out preparing Northern & Southern Italian specialties. Many of the Southern Italian dishes he had learned from his mother, who was born and raised in Palermo. The restaurant’s signature dishes included veal Marsala, veal parmigiana and a dish of his own invention called Veal Chesapeake, which features veal and crab meat. If you are looking for a romantic evening or a casual dining experience Little Italy, Baltimore is the place to go! Stop by there next time you are staying the the 1840s Carrollton Inn. Make a night of it and ask our innkeepers about our romance and dinner packages today! 410-385-1840.